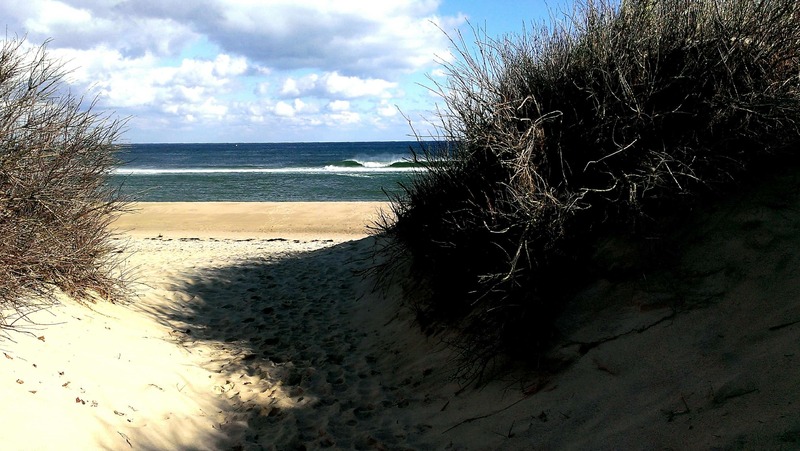 Are you looking for Vacation Ideas for Cape Cod? 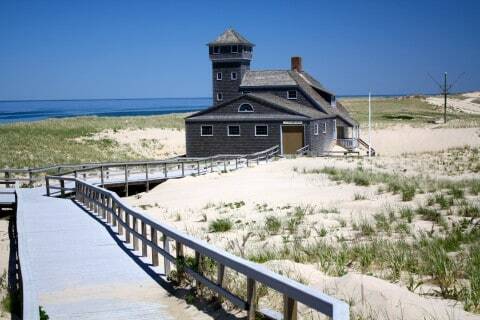 Like, what is the best day trip on Cape Cod? 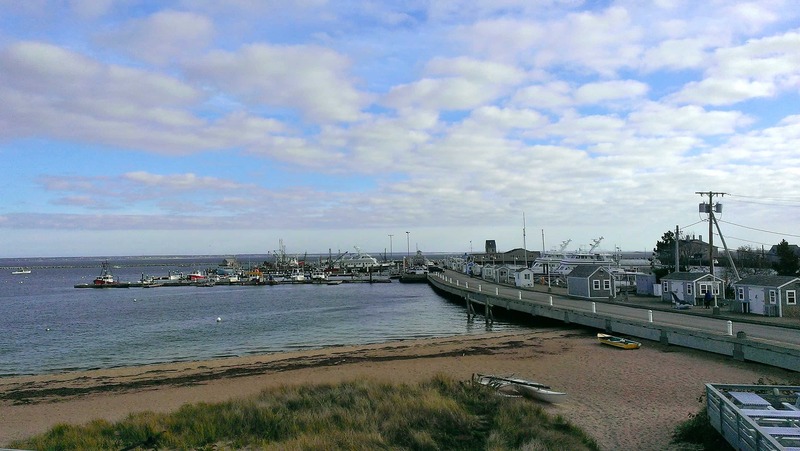 Look no further…it’s Provincetown! One of the best places to visit on the Cape. Great people watching, beautiful scenery, foodie places abound (if you want to eat your way through P’Town), History, Pirates!, Artists, and pure Cape Cod come to mind when I think of P’Town. As far as Cape Cod vacation ideas go, a day trip to Provincetown is a fun, FULL day. 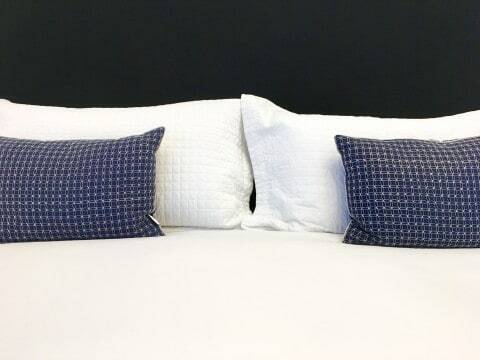 At the Platinum Pebble Boutique Inn we enjoy helping our guests see as much, of the best, Cape Cod has to offer. 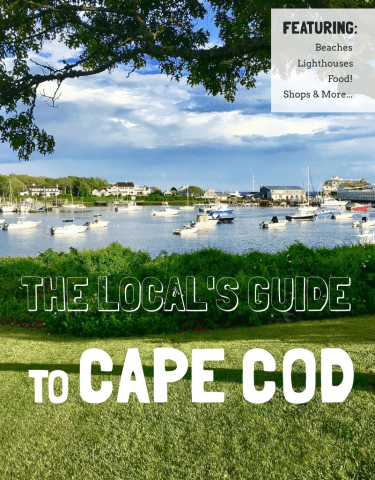 You can certainly make a (relatively) quick trip to P’Town and back in a half day but, there is so much to see and do and how often do you get to drive up the Outer Cape? One of our favorite stops along the way is Coast Guard beach. On top of the cliffs is an old life saving station and the vantage is impressive, to say the least. 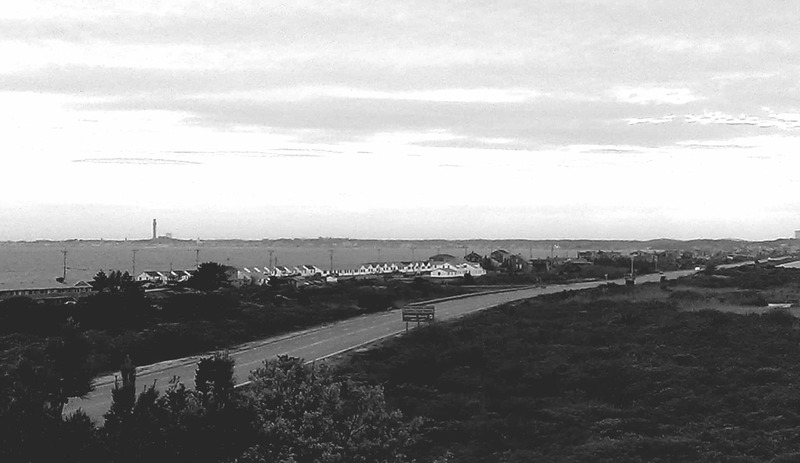 There are a couple benches overlooking the Atlantic Ocean and Nauset Marsh. If you want the best place to enjoy the sun on your face and the ocean breeze blowing over you…this is it. If you are lucky, you can watch the surfers catching some waves off the sand bars. There’s nothing like enjoying the sun on your face at Coast Guard Beach. Coast Guard beach is one of our favorite stops on your adventure to P’town but, there are a multitude of stops along the way. Our suggestions would be entirely based on you. What do you enjoy and what do you want out of your Cape experience? 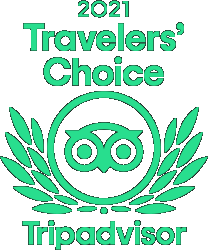 There is some great hiking if you want views and isolation (Great Island Trail), of course there are excellent seafood shacks for Lobster Rolls and Fried Clam Strips, and Wellfleet is a harbor town with a rich history that is world renowned for their Oysters. It all depends on you. Let’s get to Provincetown! As you drive out of Truro and into Provincetown you are going back in time. 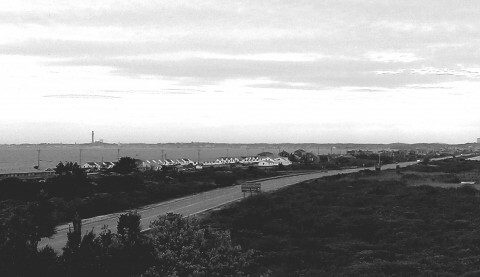 The cottages on the left are from the 1930s and have a huge history and impact on the Cape and P’town. After the whaling industry subsided the tourists came and helped to make Provincetown what it is today. Thank you. Pirates also sailed and died in these waters. If you are interested, the Whydah Pirate Shipwreck Museum is on the Pier. It is a display of the treasures of the Pirate Ship Whydah found by a treasure hunter! What a place to be! P’town at its best…sunny, shopping, and people watching. 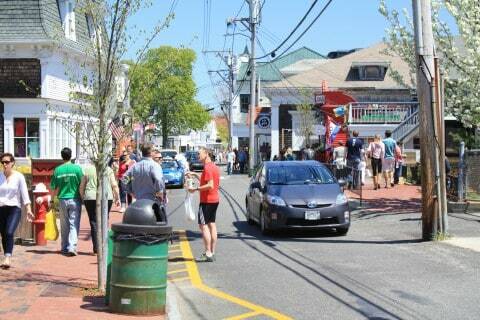 One of the best shopping, strolling, eating areas on Cape has to be Commercial Street in Provincetown. From incredible art (see Julie Tremblay’s gallery for an enlightening, photographic tour of P’Town), great food (we loved Kung Fu Dumpling and The Canteen…just the type of foodie places we enjoy), and beautiful scenery you could not ask for a better way to spend a day of your vacation. 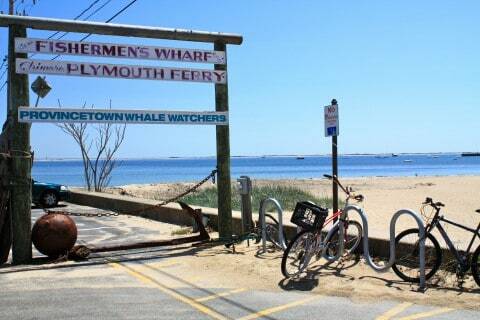 The Dolphin Fleet Whale Watch tour also goes out of Provincetown, several times a day. We have had lots of guests visiting recently with pictures and tales of their whale watching expeditions in P’town. The whales are here for the season, all of the guests that have gone have seen bunches of whales! It is a truly incredible experience to be near something so large. Just outside of downtown P’town are three lighthouses and the Old Harbor Life Saving Station! When you are thinking of Cape Cod Vacation Ideas, you should always consider a day trip to Provincetown. It is ridiculous how much you can see and do. There are a few must do items when you come to the Cape; the Outer Cape beaches are incredible, Chatham is a quintessential Cape Cod town and their Main Street has nice, upscale shopping, and of course a day trip to Provincetown. There are so many great options that we are just now scratching the surface. 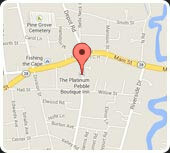 We would love to host you at the Platinum Pebble Boutique Inn and share our favorite things to do on Cape Cod. Once you come, you may not want to leave. The Old Harbor Life Saving Station offers some incredible views and photo opportunities. You guys are fitting right into Cape Cod, love the writeup of P-town. You took almost right from my parents mouth. My Dad use to say: yea, you got everything in p-town (he always loved the beach w/ his 4×4) then at the end of the day grab some seafood and watch all the Kooks walk by.